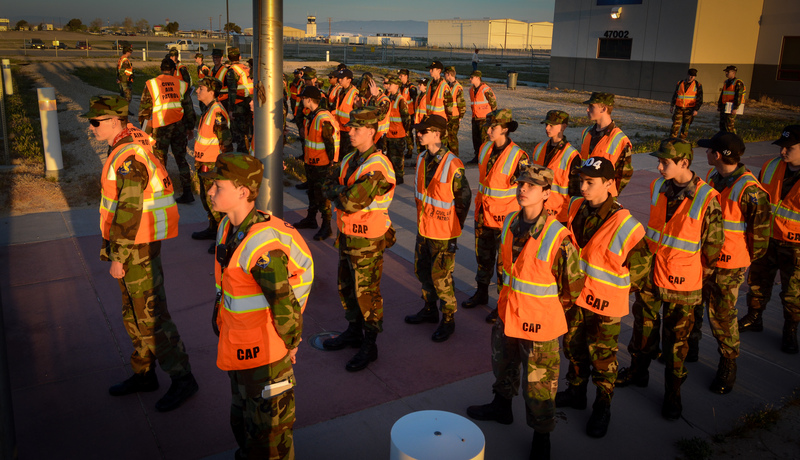 Edwards Composite Squadron 84 is located at Edwards Air Force Base at 1518 Forbes Road (Bldg 1850), Edwards Air Force Base. Meetings are held every Tuesday from 6:00 PM to 8:00 PM at our squadron address. Physical Training is held once a month at the base gymnasium. Please use the from below to contact us for more information or to set up a visit to one of our weekly meetings as a gate pass is required.